The United States is continuing to ratchet up its low-intensity sanctions regime against Russia, introducing measures that include a ban on exporting defense items and services to Russia to pressure Moscow over recent events in Ukraine. US State Department spokeswoman Marie Harf told a news conference Thursday that the latest sanctions followed a Commerce Department ban on the export to Russia of "dual use" items that potentially have military applications. "The State Department has also placed a hold on the issuance of licenses that would authorize the export of defense articles and defense services to Russia," she said. Harf said the ban, introduced Monday, would remain in place until further notice. When asked by a correspondent for the Itar-Tass news agency why two separate actions were taken over what essentially amounts to the same type of items, Harf replied that “we are talking about different categories of transfers (i.e. goods and services)." Harf was unable to clarify which goods are specifically regulated by the US State Department and which by the Commerce Department. Commerce’s ban was first introduced nearly a month ago through its Bureau of Industry and Security (BIS) with next to no publicity. "Since March 1, 2014, BIS has placed a hold on the issuance of licenses that would authorize the export or re-export of items to Russia," the notice says. "BIS will continue this practice until further notice," the bureau said in a notice published on its website this week. According to a report by ForeignPolicy.com, BIS approved 1,832 export contracts to Russia for so-called dual use products like lasers and explosives in 2013. The deals were worth roughly $1.5 billion, $800 million of which was for devices vaguely characterized as "designed to initiate an energetic charge." As FP notes, the efficacy of the suspension might explain why the move was not announced, as it will not revoke existing deals with the Russian military or Russian firms. Rather, it will block the approval of new deals. Since petrochemicals fall under the auspices of the BIS, US firms hoping to ship their oil and gas products to Russia could also be adversely affected by the ban. Meanwhile, the US House of Representatives is also readying additional sanctions on Russian officials in addition to the 27 individuals sanctioned earlier this month, alongside Bank Rossiya. The bill, which would impose additional asset freezes and visa bans on unspecified senior Russian officials, their close associates and family members, as well as corporations, passed 399-19. Earlier Thursday, a group of US senators called on President Barack Obama to impose sanctions on Russia's defense sector, and more specifically, its state arms exporter Rosoboronexport. “We call on you to cancel all existing (Pentagon) contracts with Rosoboronexport, as well as any plans for future deals, and impose sanctions to ban contracts with any company that cooperates with Rosoboronexport on military programs," Reuters cites Republican Senator John Cornyn of Texas and Senator Dan Coats of Indiana as saying in a letter to Obama. The Pentagon has paid Rosoboronexport over $1 billion for Russian-made Mi-17 helicopters, which the US purchased for Afghan security forces. "Rosoboronexport is an arm of the Russian government and a powerful instrument of Vladimir Putin's increasingly belligerent foreign policy, and it handles more than 80 percent of Russia's weapons exports," the senators wrote. Coats had previously offered an amendment to a separate Ukrainian aid bill which was also passed by the US Senate on Thursday. The proposal sought to cut off all US business with Rosoboronexport. That amendment has so far not been acted upon. The White House has offered no immediate comment on the senators’ proposal. At a joint news conference with Italian PM Matteo Renzi, Obama said in Rome on Thursday that the US would further target Russia’s military, energy and financial industries if Russian forces moved into Ukraine. 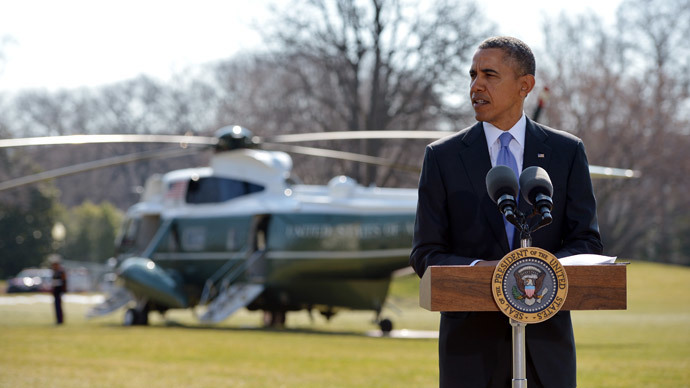 Obama admitted, however, that any effective sanctions regime would also come back to hurt the United States. The European Union, which annually exports upward of $120 billion in goods to Russia and is highly dependent on Russian gas exports, has taken a far more cautious approach. 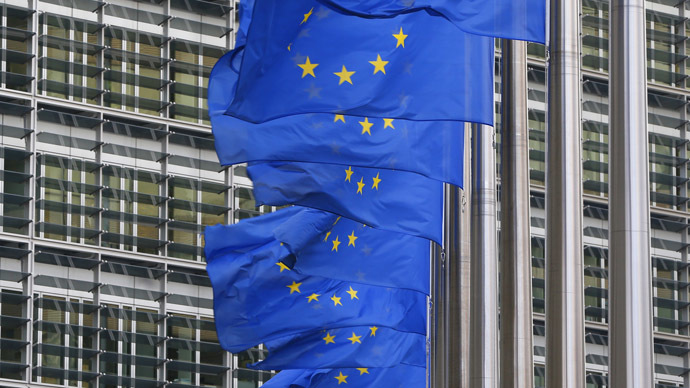 The EU has thus far proposed visa restrictions and asset freezes on 33 Russian citizens it holds responsible for an internationally contentious referendum in which Crimea voted to rejoin Russia, though economic sanctions are being resisted. But on Friday Hungarian Prime Minister Viktor Orban said that economic sanctions would neither benefit Russia nor the EU, while officials from the EU’s 11 ex-Communist states have said they would resist efforts to impose the next stage of sanctions, which would target trade and economic ties. On Wednesday, German Chancellor Angela Merkel also said she was not ready to back economic sanctions against Russia, saying she is not interested in an escalation of tensions. Meanwhile, Russian Economic Development Minister Alexei Ulyukayev admitted that private investment in the country had taken a hit over the past month. “From the point of view of investors, it means taking a pause," The Moscow Times cited him as saying at an annual financial forum organized by the Moscow Stock Exchange. "People are not ready to make decisions about investing insofar as they assess the risks as unacceptable or assess the situation as unclear. This affects both domestic and foreign investors." Capital flight is expected to reach $65 billion in the first quarter and could hit $100 billion by the end of the year, which Ulyukayev says would knock back GDP growth to 0.6 percent. 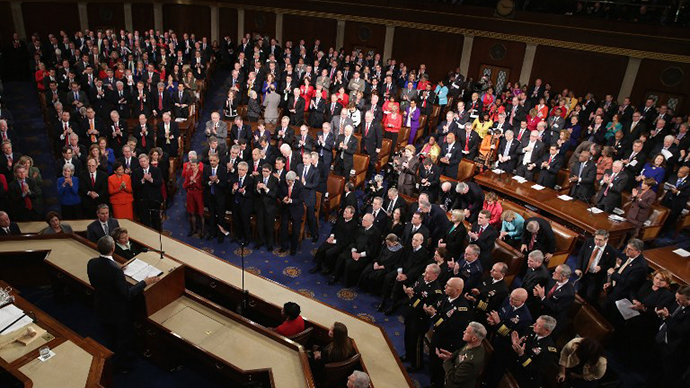 The government's current official forecast for economic growth in 2014 is 2.5 percent. Ulyukayev said that mass infrastructure projects paid out of the country’s $3 trillion ruble Federal Welfare Fund, expanding trade with Asia, and preferential purchases of Russian-made goods for government contracts were means to fortify Russia’s economy. On Thursday, the UN General Assembly overwhelmingly voted for a resolution submitted by Ukraine denouncing the referendum in Crimea that made the Black Sea peninsula an integral part of the Russian Federation. 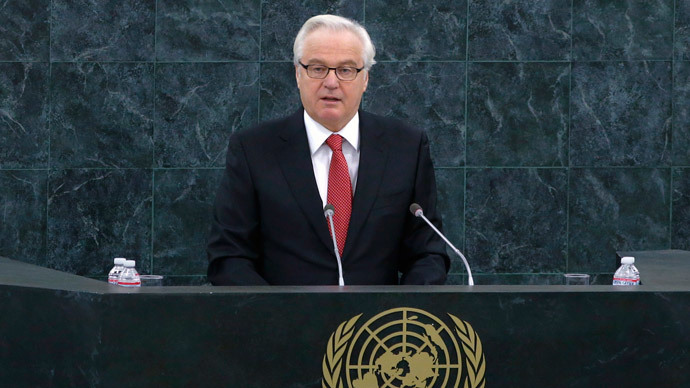 Following the vote, Vitaly Churkin, Russian Ambassador to the UN, said the vote proved that Russia was not isolated in its stance on the Ukraine crisis. A total of 100 UN member countries voted in favor of the resolution, while 11 voted against and 58 abstained. 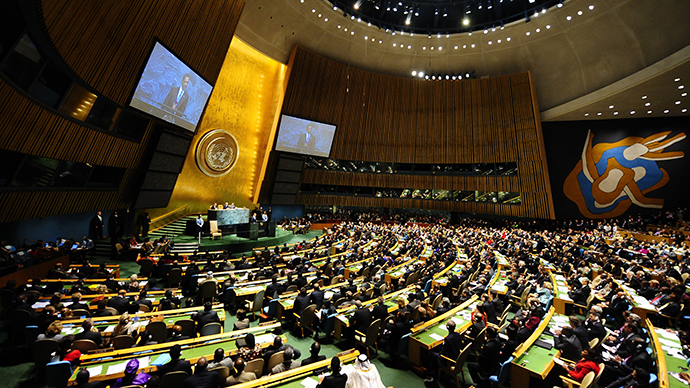 Only 168 out of 193 UN member states were present at the General Assembly in New York.